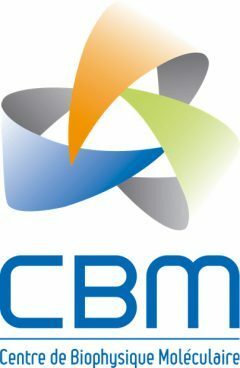 GDR AIM brings together French research groups developing chemistry processes for imaging. make investigative tools available for biomedical research. GDR 3625 – MuFoPAM The GDR-MuFoPAM brings together about forty French research teams, that is to say about 200 researchers, teacher-researchers, engineers, technicians, doctoral and post-doctoral students, distributed throughout the country and affiliated to the CNRS, ,INRA, INSERM, MNHN, Universities, CEA, ... GDR 3711 – Cosmactifs The main mission of the GDR Cosmactifs is to promote the advancement of knowledge in "cosmetics" related to skincare of the face and body, for various properties and varied (moisturizing, firming, slimming, depigmenting, anti-stain , anti-wrinkles, anti-aging, sun protection, oily skin, ...).